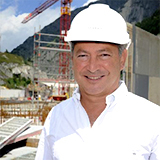 The idea of the Association Alpine Arena for Friendship was initiated by Swiss politician Filippo Lombardi and Egyptian entrepreneur Samih Sawiris im 2014. The Councilor of States (Senator) Filippo Lombardi was born in the Southern valley region of the Swiss Alps, and his family dates back four generations from this area. Being involved in the work of parliamentary groups of friendship with other countries he tries to bring this particular ″communication bridge″ spirit of the Gotthard into the international parliamentary activity. His most important contribution to the development of this area, he considers, is his presidency of the local hockey club Ambri-Piotta. Located in the St.Gotthard mountain region, this is the most popular hockey club in Switzerland. He feels that hockey is not only a sport, but it is a great instrument, which helps to form friendships, also between people with different political views and from different religious backgrounds. The Andermatt Swiss Alps SA, company which he created, was engaged to construct on 1.4 Mio m2 of land, 6 hotels, many villas and houses, a sports and leisure center, congress and concert facilities, and an ultramodern ski area with 130 km of pistes. In the near future this renowned historic point will be ready to welcome a great number of international guests. 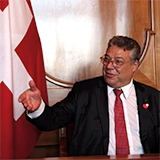 Ferdinand Muheim, everybody calls him Ferdi, became a symbol of public diplomacy in Switzerland, a real ambassador of St.Gotthard to the world. 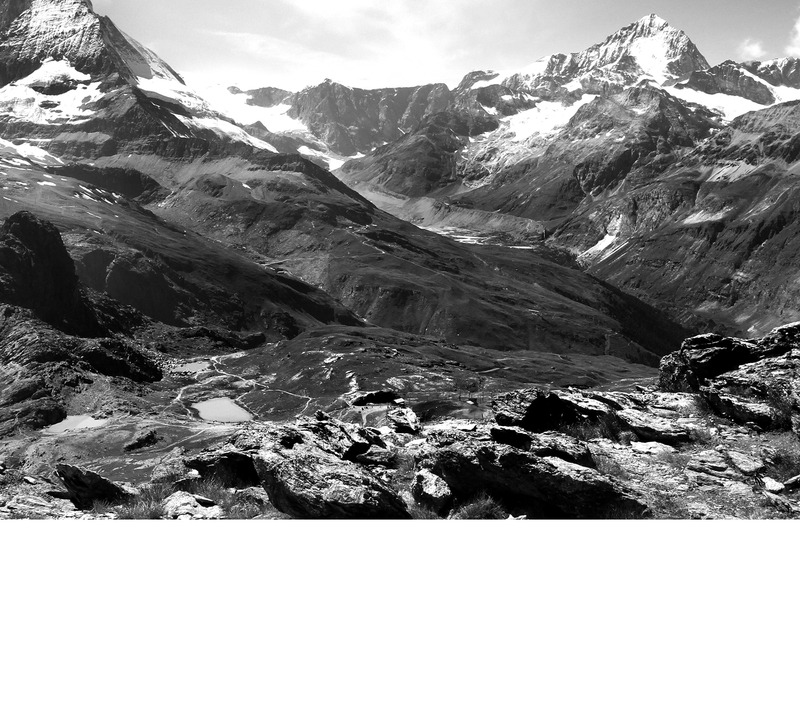 All his life he has been associated with the St.Gotthard region and Andermatt. 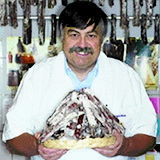 Some years ago he served as a Mayor of this city, now he provides its citizens and guests with excellent quality local meats and cheese. With his legendary hospitality he welcomes people from all around the world. Thanks to his efforts Andermatt signed twin-city agreements with some cities in Russia and Japan. Every year different kinds of people, tourists, official delegates, scholars and children come to St.Gotthard; the Ferdi’s shop is one of the most important places to visit. He welcomes both children and presidents.